Come find us on the exhibition floor! Booth number 336. 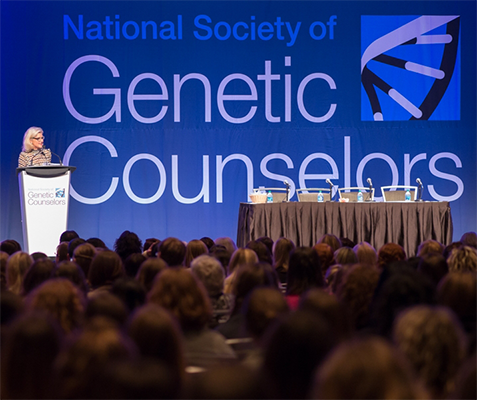 Register here to attend “Peer-to-Peer Professional Forum: Incorporating Consumer-Driven Genomics Into Your Genetic Counseling Practice”, a 23andMe Education Event at the NSGC 37th Annual Conference.